GST Power Service Group, Inc. utilizes state-of-the-art relay test equipment, including the Megger Pulsar Relay Test Set, MPRT and the Doble F6150 Power System Simulator. The Megger Pulsar utilizes the AVO Pulsemaster computerized relay tests program while the Doble uses macro-based software known as ProTest. 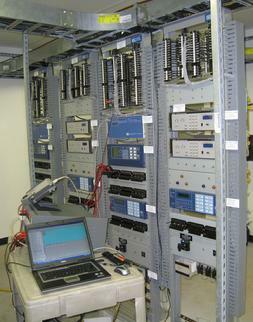 Both systems allow the user to run tests automatically via a computer interface. Also, both software packages check each element to a user-defined percent difference. These units provide GST with the flexibility and performance to test nearly any relay (electromechanical or microprocessor) to exacting specifications. 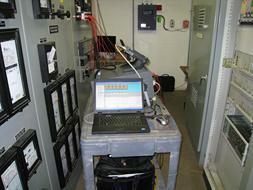 All relay tests are completed in accordance with IEEE, ANSI, manufacturer's and clients standards.